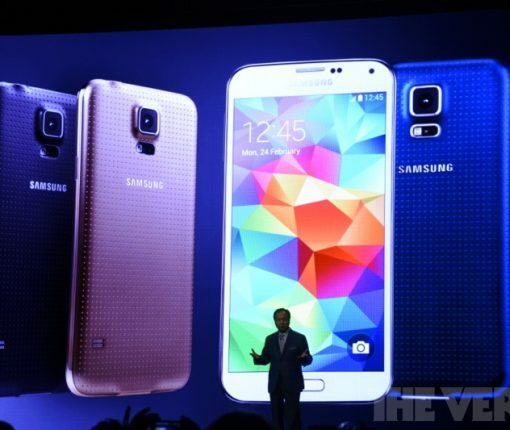 Samsung has officially announced that its next Galaxy flagship will launch at Mobile World Congress next month. 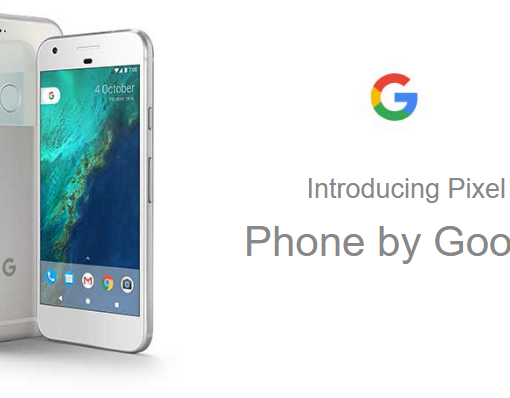 Speaking with journalists at Mobile World Congress in Barcelona, Spain, Google’s Vice President of Hardware, Rick Osterloh, has confirmed that the successor of the company’s Pixel smarthones will be launching later this year, Android Pit reported Friday. Osterloh shot down reports calling for a budget Pixel edition, saying Pixels remain premium smartphones. While Google showed no intent to abandon its premium smartphone brand, the company’s premium notebook bearing the Pixel brand has reached the “end of the line” status after shipping just two generations since 2013, according to Osterloh in a report by Frederic Lardinois for TechCrunch. 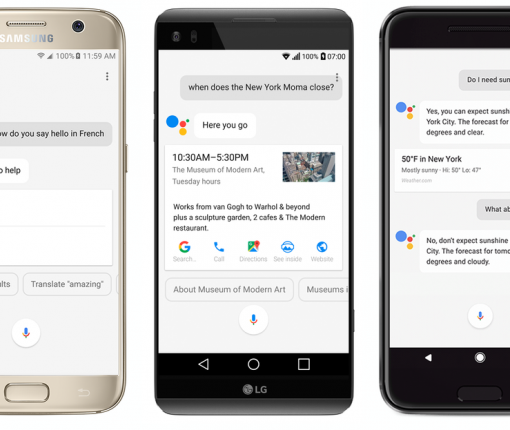 Assistant, Google’s conversational helper, debuted last year exclusively on Pixel smartphones before quickly making its way into Google’s voice-activated speaker, called Home, and the latest version of Android Wear. The power of the AI-driven feature is readily apparent in Allo, the search giant’s cross-platform messaging app. As Assistant began reaching more Android devices, including third-party smartphones running Android 6.0 and Android 7.0, a Google director hinted Thursday that the technology could be coming to Apple’s iPhone and iPad in the future. Mobile World Congress 2017 is underway in Barcelona, Spain from February 27 through March 2, but Samsung won’t be taking the opportunity to launch its latest flagship smartphone at the event. Instead, as confirmed today, Samsung will be holding its media event on March 29. 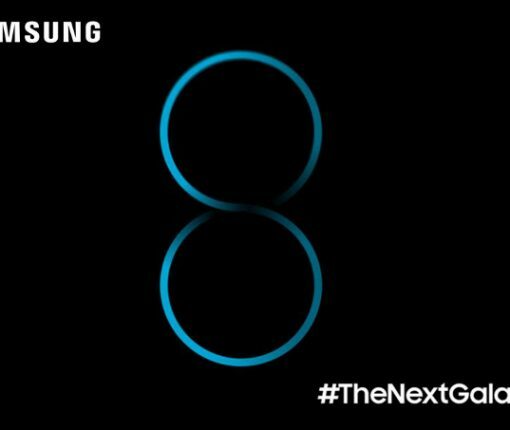 Unpacked 2017 is widely expected to serve as a launchpad for Galaxy S8, the company’s upcoming flagship smartphone which already leaked via a pair of hands-on videos. Ahead of Mobile World Congress, the South Korean company also announced two new tablets—Galaxy Tab S3 and Samsung Galaxy Book—and said that Galaxy devices will gain a new level of audio experiences with the integration of audio technology from AKG by HARMAN. As you know, Samsung and Harman a few months ago entered into a definitive merger agreement, valued at $8 billion. Apple is slated to make an appearance at the 2017 Mobile World Congress, reports MacRumors. 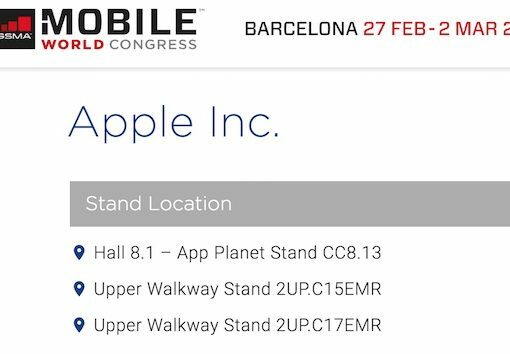 The site points to a page (which has since been pulled) on the MWC website, which shows the company has booked exhibitor space for the event. This is significant for a few reasons. For one, Mobile World Congress is the world’s largest exhibition and conference for the mobile industry. And two, Apple’s been absent from most major trade shows and conferences since the early 2000’s. Apple is ‘missing’ out by only updating its iPhone once per year, according to Pierre Perron. 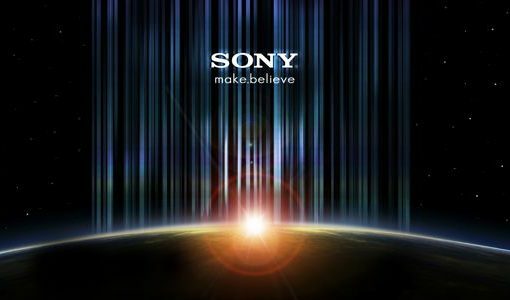 In an interview at Mobile World Congress this week, Sony’s mobile chief and European president offered up some friendly advice to the Cupertino company. Although Apple wasn’t an exhibitor at this year’s Mobile World Congress – currently underway in Barcelona, Spain – its iPad Air has managed to snag the award for the show’s Best Mobile Tablet. 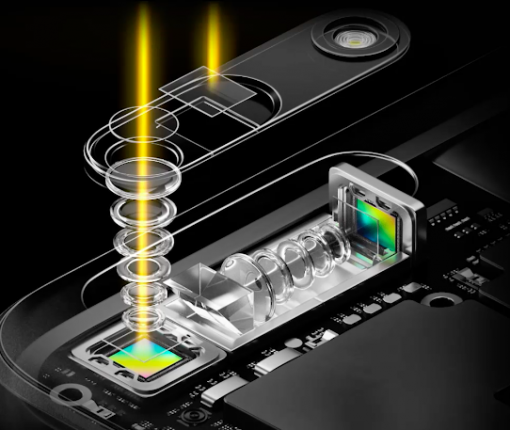 The annual Global Mobile Awards and Mobile World Congress are both organized by the same party, the GSM Association. 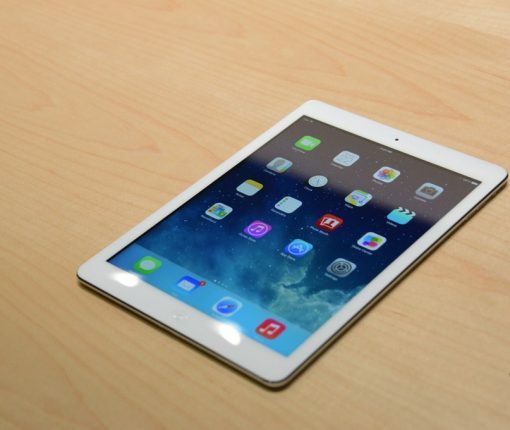 A panel of judges has determined in their ruling that Apple’s latest full-size iPad packs “class-leading performance in an attractive and svelte frame”, a nice recognition of Jony Ive’s design and the iPad Air’s speedy A7 chip. Since Facebook announced last week that it would be acquiring WhatsApp for $16+ billion, pundits have been trying to make sense of the deal. 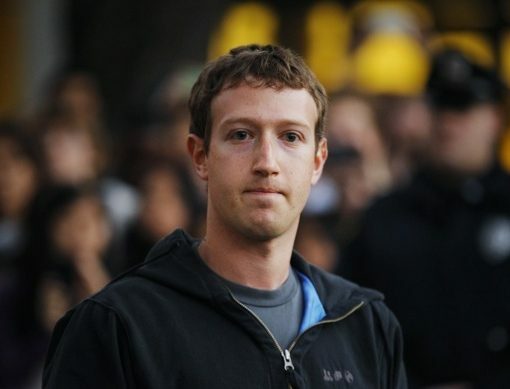 How can a messaging app startup be worth so much more than say, Motorola Mobility, which has thousands of employees? 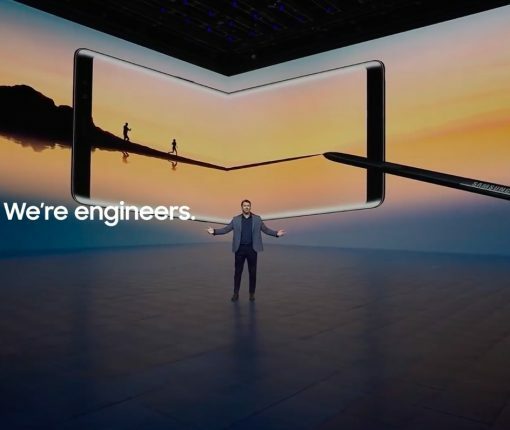 As Apple and Google prepare their entries into the rising wearables space, Samsung introduced 3 new products into its already-seasoned line of smartwatches at Mobile World Congress this week. 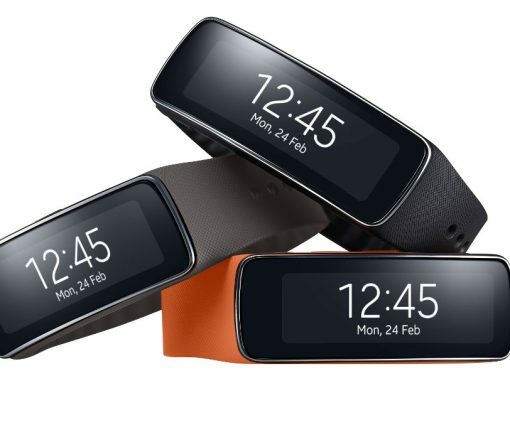 There’s the Gear 2 and the Gear 2 Neo, and now we have the Gear Fit. So the rumors were true. 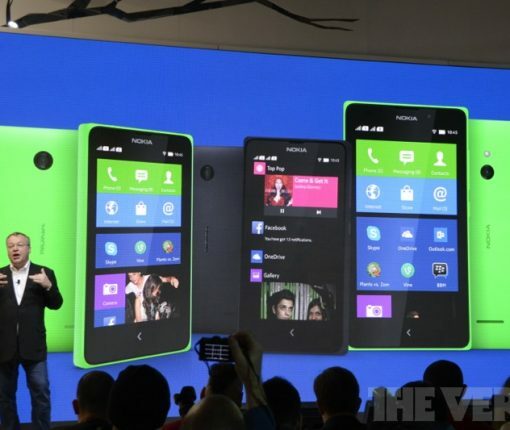 Despite being a long-time parter of Microsoft’s Windows Phone platform, and despite being outright purchased by the Redmond company last fall, Nokia has been working on an Android strategy. And tonight, it unveiled that strategy to the world.